An international trailer for 'The Bourne Legacy' has come online while not much different from the pervious trailer it does show hints of new footage. 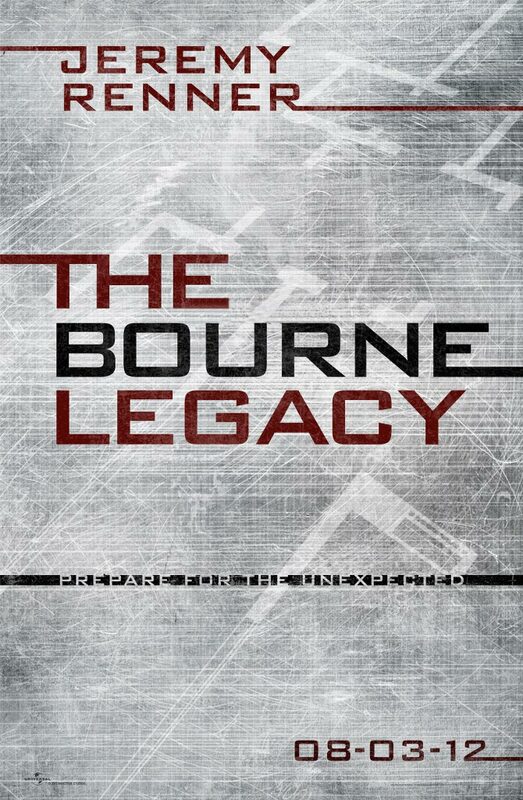 The Tony Gilroy-directed action thriller stars Jeremy Renner, Rachel Weisz, Edward Norton, Albert Finney, Joan Allen, Scott Glenn, Stacy Keach and Oscar Isaac. The film opens August 3 for the US, 17 August for Ireland and the UK.